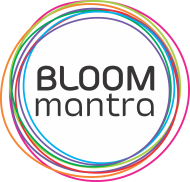 Bloom Mantra is a centre for comprehensive career exploration . A module, specially designed for teenagers at the cusp of making their most important academic and career decisions. Bloom Mantra conducts classes in Career Counselling. It is located in Thaltej, Ahmedabad. It takes Regular Classes- at the Institute.